This year marks 10 years since Jordan’s Principle was unanimously passed in the House of Commons. Last year the Canadian Human Rights Tribunal ordered the federal government to fully implement Jordan’s Principle by May 10, 2016. Jordan’s Principle ensures that First Nations young people receive the same public services as all other young people in the country. With another year passed, First Nations children continue to face discrimination in accessing government services on the same terms as other kids. 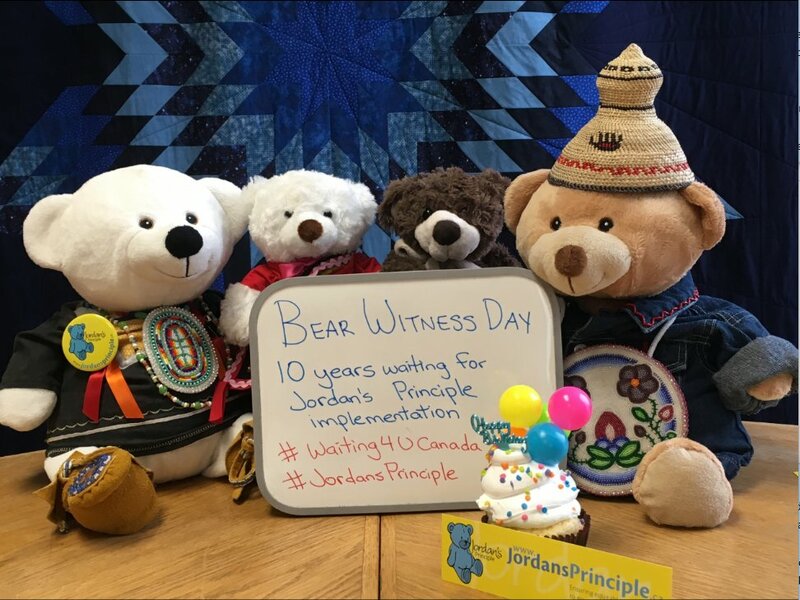 Show your support and “Bear Witness” to Jordan’s Principle Implementation by bringing your bears to daycare, school or work on Wednesday, May 10. 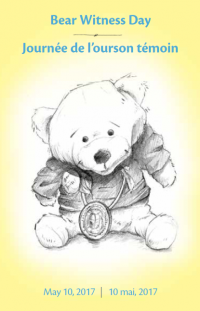 Host a Jordan’s Principle “bear birthday party,” coffee break or lunch to learn more about Jordan’s Principle and to honour Jordan River Anderson! 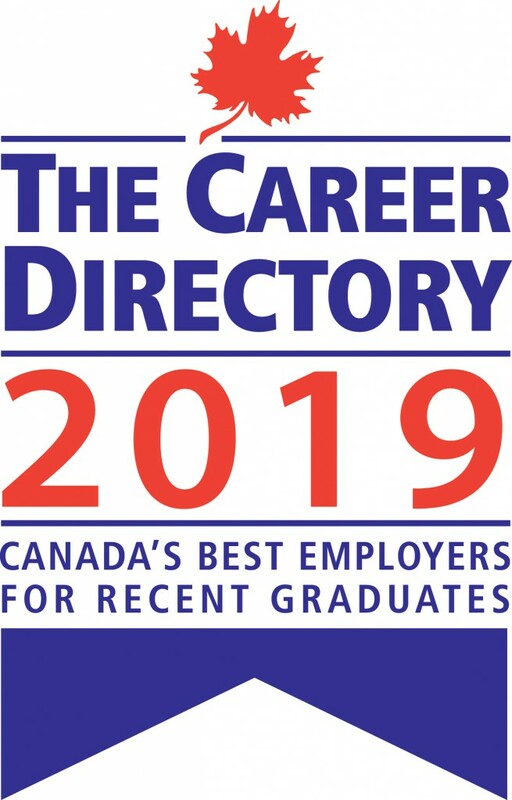 Find out more at about Jordan’s Principle (CLICK HERE) and don’t forget to tweet and post your photos using the hashtags #JordansPrinciple and #Waiting4UCanada.